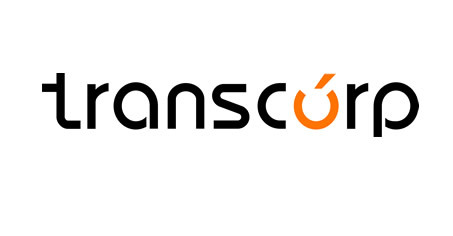 Transnational Corporation of Nigeria Plc (Transcorp) has announced its audited results for the year ended 31st December 2018, with a 94 percent growth in profit after tax (PAT) of N20.6 billion in 2018 compared to N10.6 billion in the prior year. The Group recorded a 30 percent turnover growth to N104.2 billion, as Profit Before Tax (PBT) increased to N22.4 billion from N12.3 billion in 2017, depicting an 82 percent year on year growth. According to Valentine Ozigbo, Transcorp’s president and chief executive officer, the company’s 2018 result was achieved due to the increased revenue from the power and hospitality segments of the group. In addition, Ozigbo explained that the company was able to cut down loss from Forex arising from financing activities by 30 percent year-on-year as Transcorp experienced a relatively stable exchange rate during the fiscal year-ended 2018. “We’re proud to have ended the year on a high-note while sustaining a strong performance, which is a reflection of our sound business strategy,” said Ozigbo, who took over at Transcorp in January 2019. “We will continuously strive to deliver significant value to our stakeholders while achieving our long-term goals,” he said while commenting on the results. Ozigbo added that “Transcorp Power Ltd has continued to explore opportunities created by the eligible customer framework initiated by the Federal Government. We are at an advanced stage of negotiations with a number of eligible customers, which will translate into transactions in the months ahead.